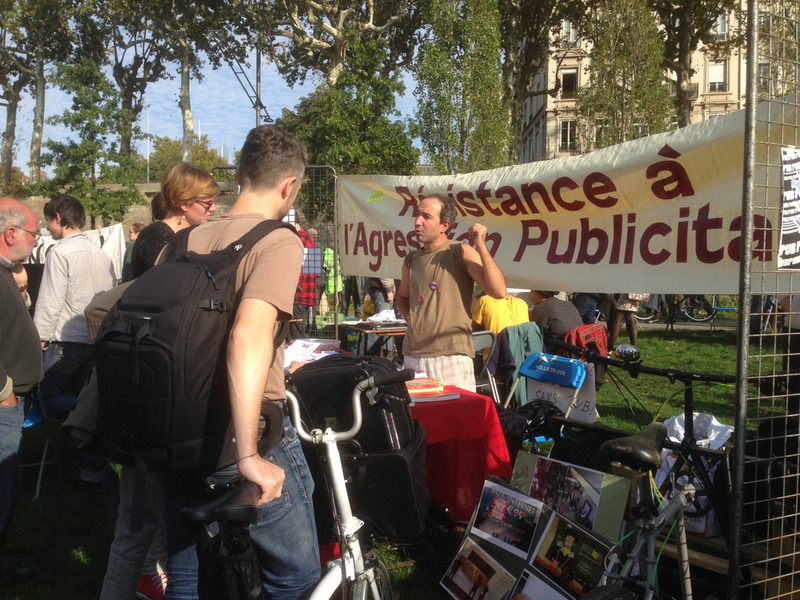 Gratitude for strangers, trains, and the Alternatiba Festival — Kate Friedman Consulting, Inc. Newer PostWhat if we reinvented the idea of family vacation and created an adventurous family lifestyle? Older PostWhat if children were trusted to make decisions about their own learning?